What’s the most important thing in Book Club? Books? Authors? No—ideas are the most important thing. That’s where the Reading Log comes in. Book Club Reading Logs help students explore and organize ideas as they participate in Book Club. The logs help them respond to literature and prepare for discussions. They also prompt them to plan research, set goals, and assess their work. 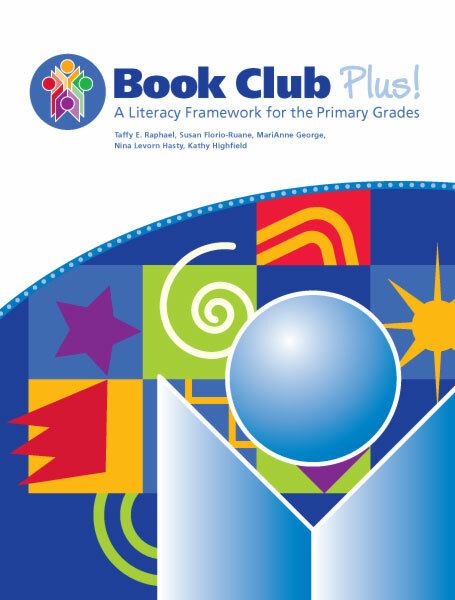 The Book Club Reading Logs combine thirteen think sheets and two self-assessment pages with open-ended journal pages to enhance your students' Book Club experience. Think sheets are carefully chosen to complement the Book Club methodology. 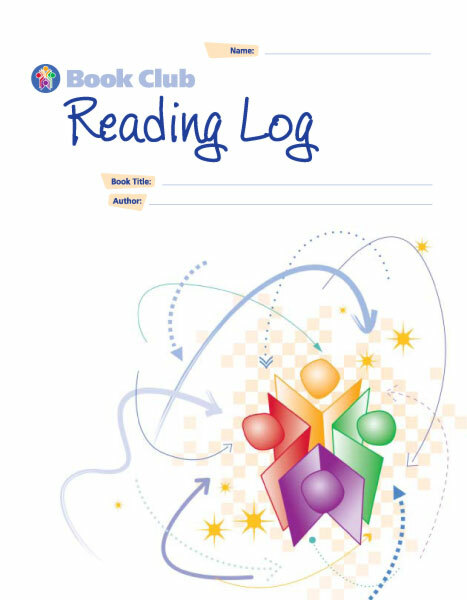 Each Book Club Reading Log contains 32 pages and features a handy inside pocket appropriately sized for handouts and student portfolios. The log books are sold in packages of ten. 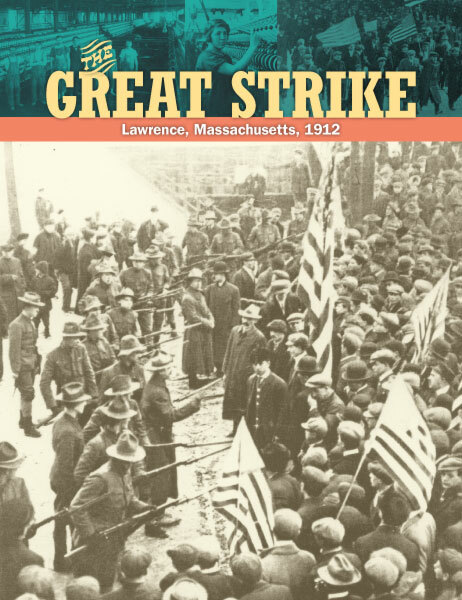 Publisher: Small Planet Communications, Inc. Please email planet@smplanet.com with inquiries on how to purchase the video. 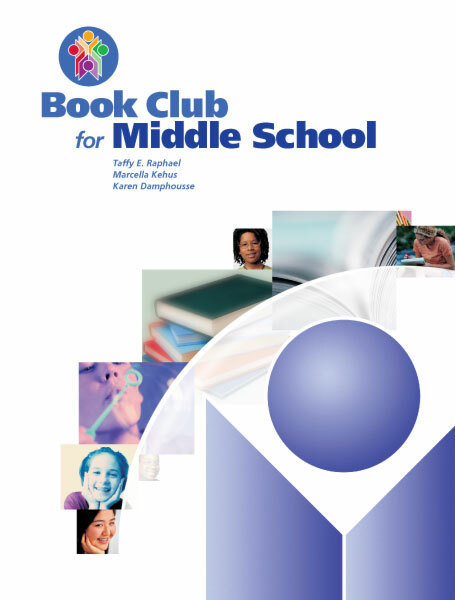 Watch a brief clip from the video that discusses the principal benefit of Book Club. 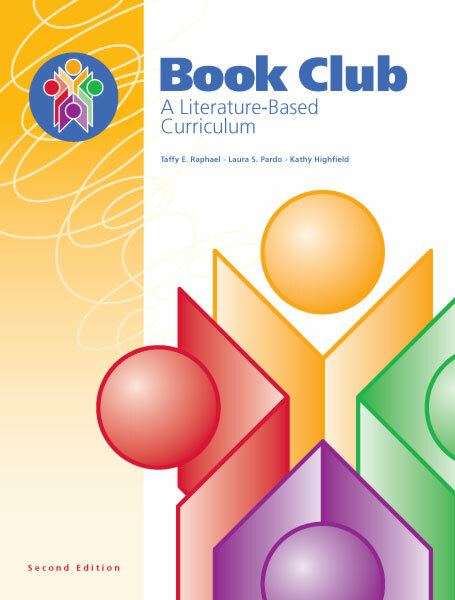 Designed to complement and illustrate the teacher's handbook, this 32-minute presentation helps you successfully implement and facilitate Book Club in your own classroom. 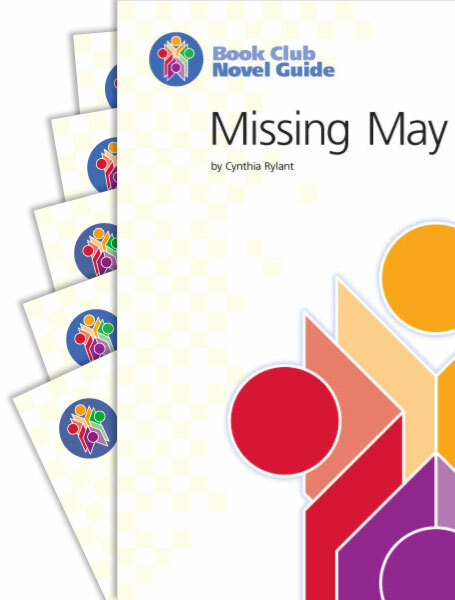 Teachers and students who've participated in the program offer unique insights, and extensive classroom footage clearly models the many strategies and techniques discussed in the handbook. The Book Club video can also provide the basis for effective staff-development seminar discussions. 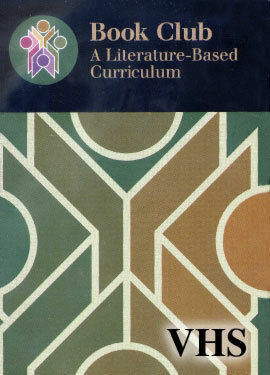 Book Club competed in the U.S. International Film and Video Festival in 1997 and was awarded the Certificate for Creative Excellence in the category of Teacher Education. All sales are final. Purchases are NOT refundable. We will replace any book that is damaged in transit. We use USPS Media Mail for shipments. Call 1-800-475-9486 or email us to inquire about special orders.